The Game Arts Inter­na­tion­al Net­work (GAIN) is a reg­is­tered not-for-prof­it focused on inter­con­nect­ing exist­ing game arts orga­ni­za­tions and nur­tur­ing new struc­tures in emerg­ing regions. As games are increas­ing­ly rec­og­nized for their cul­tur­al val­ue, local col­lec­tives and orga­ni­za­tions with a focus on games as a form of cre­ative expres­sion have begun to emerge all over the world. These enti­ties have the poten­tial to be an endur­ing resource for cre­ators in this field if they’re able to meet the chal­lenges of sus­tain­abil­i­ty and renew­al. GAIN STAKEHOLDERS include game arts orga­niz­ers and cura­tors in Los Ange­les, Mon­tre­al, Buenos Aires, Van­cou­ver, Madrid, Ottawa, Austin, Seat­tle, Tel Aviv, Hal­i­fax, New York, Berlin, Mel­bourne, Port­land, Reyk­javík, Pitts­burgh, Lon­don, Boston, Copen­hagen, Cape Town and Toron­to. Since 2002, the Grey Zone Col­lec­tive (GZC) has pro­duced the Fab­u­lous Fes­ti­val of Fringe Film in Durham, West Grey, ON. We present inde­pen­dent and exper­i­men­tal media art, show­cas­ing Cana­di­an and inter­na­tion­al artists to a rur­al audi­ence in unex­pect­ed places. And we have fun doing it! The annu­al Fes­ti­val emerged out of the con­cert­ed ener­gies and syn­er­gies of Tony Mas­sett, Phil Hoff­man and Myke Dyer. The GZC has trans­formed over the years, bring­ing Corin­na Ghaz­navi, Deb­bie Ebanks Schlums, and Adri­an Kahgee into the fold. With loca­tions in Durham, Hanover and Saugeen First Nation, the Fes­ti­val acknowl­edges that we oper­ate on Saugeen Ojib­way Nation tra­di­tion­al ter­ri­to­ry. 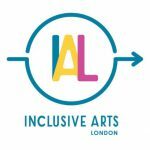 Inclu­sive Arts Lon­don is a region­al col­lec­tive based on the social mod­el of dis­abil­i­ty and is ded­i­cat­ed to devel­op­ing oppor­tu­ni­ties for Deaf artists, dis­abled artists and artists from mar­gin­al­ized com­mu­ni­ties expe­ri­enc­ing iso­la­tion and lack of access to an artis­ti­cal­ly cre­ative life. 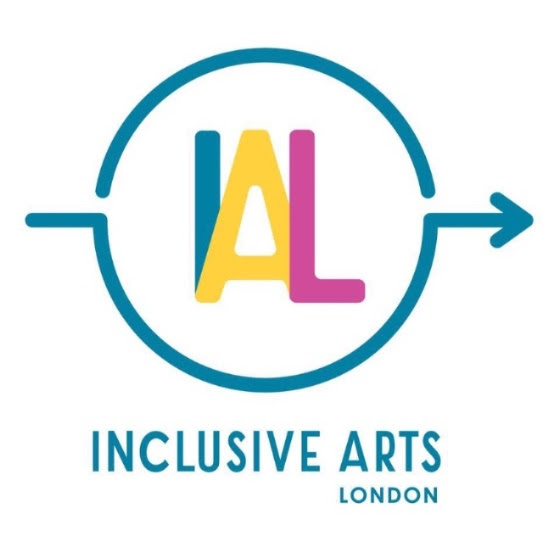 • Devel­op­ing a cul­ture of inclu­siv­i­ty in the art­sI have attached the logo.